What goes up … doesn’t always come back down. These hill climbs are brutal but reward you with great views from the top. These five vertical trail races each started as a simple test of who could get to the top of a local landmark the quickest. They are sure to give you burning quads and a spectacular view from the finish. Getting down is another issue… At the Loon Mountain Race, the six-and-a-half-mile course tests every type of ability. 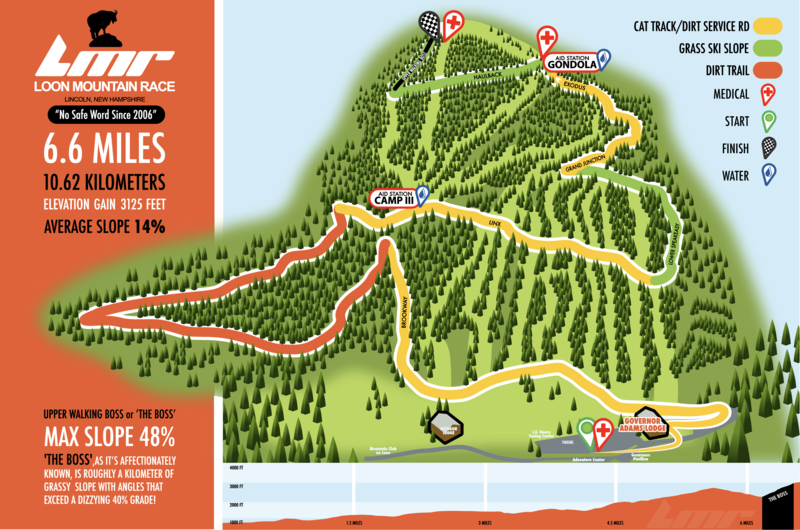 It starts out on cat track, changes to technical single track and then around the halfway point hits the first ski slope, with a grade between 15 and 20 percent. The most notorious section of the course is called “Upper Walking Boss,” a kilometer-long section that runs straight up a black diamond slope with a grade of 40 percent. 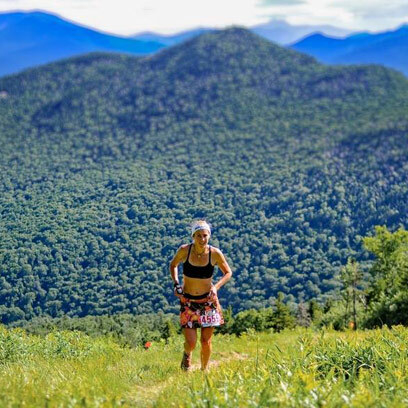 Running 6.6 miles with over 3000 feet of vertical gain will definitely make you question the sanity of running up Loon Peak instead of skiing down it — especially on the black-diamond ski run portion, where racers navigate a 40-percent incline. Front-runners dance up the grass ski slopes, dirt trails and service roads like mountain goats. The 15 Most Epic Trail Races Across The U.S. This isn’t an ordinary trail race. It’s straight up Loon Mountain to the Summit Lodge at the top of the ski resort’s gondola. You’ll gain 2,200-plus vertical feet over a 6.6-mile course, which has been the site of the USATF Mountain Running Championships. While the average grade along the course is 10 percent, by far the hardest part is the ascent up the black diamond trail Upper Walking Boss – a staggering 40 percent incline! 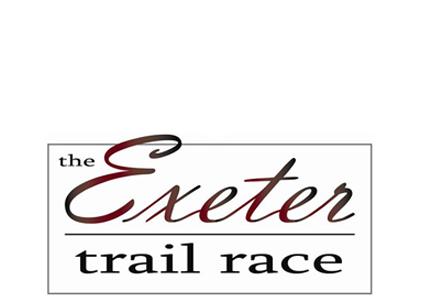 Light refreshments, awards and raffle prizes will be back in the Governor Adams Lodge after the race. The time will be announced. $1800 in Prize Money will be distributed to the Top 3 Men and Women. We’ll have a timing mat at the bottom of UWB and at the top at the finish line. The course will feature two fluid aid stations. The average temperature in July is 77F so make sure you run with fluids if you think you will need more than three hydration stops. 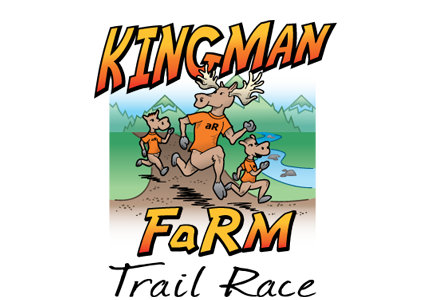 We will provide fluids at the finish area and back at the Governor Adams Lodge. Day of event registration and bib pick-up will be located at the Governor Adams Lodge at Loon Mountain Resort (look for signs). The race will begin in Parking Area C and wind its way up to the cat track/service road to the right of Governor Adams Lodge and then travel along the service road heading up Loon Mountain before veering into the Nordic Ski trail network. After this relatively new section of course it follows a traditional combination of dirt trail, service roads, and ski trails to the Summit Lodge at the top of the Gondola. The course works its way over and up to the summit of North Peak via the infamous Upper Walking Boss black diamond trail. The race will finish in 2018 at the top of North Peak. The course averages approximately 14% grade with some sections of more than 40%! We will offer day of event registration. With this event being a USATF Championships event, athletes are subject to drug testing by a certified WADA lab. Athletes who participate in this competition may be subject to formal drug testing in accordance with USATF and IAAF rules, in accordance with USOC, USADA, or IAAF procedures. Athletes found, after a disciplinary hearing, to be positive for prohibited substances, as defined by the WADA Code and/or IAAF, or who refuse to be tested, will be disqualified from this event and may lose eligibility for future competitions. Any prize money payable to an athlete who has tested positive shall be withheld until the final disposition of all disciplinary proceedings. BEWARE: Some prescriptions, over the counter medications, and nutritional supplements may contain prohibited substances. 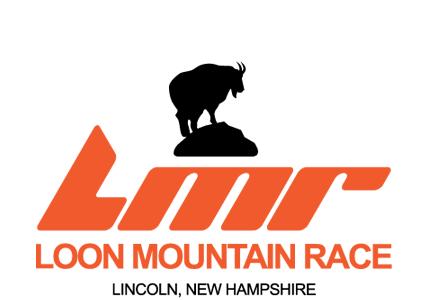 Information regarding drugs and drug testing may be obtained by calling the USADA Reference Hotline at 1-800-233-0393, or www.usantidoping.org. Race Participants can ride the Gondola, free of charge, back to the bottom after the race. Spectators can purchase discounted Gondola tickets to ride to the top of the mountain. Tickets will be on sale at the Governor Adams Lodge starting at 7:00 am. The gondola will begin transporting spectators at 8:15 am. 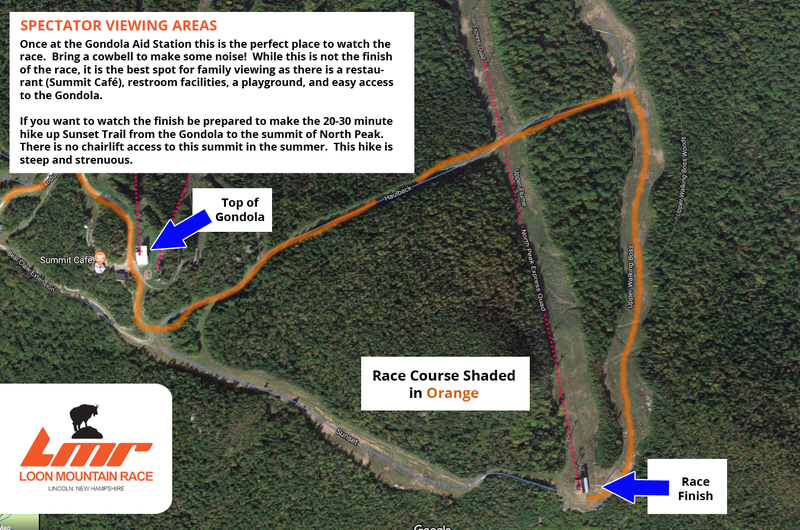 Click for a map with the best viewing opportunities for spectators higher up on the mountain. Hiking poles are prohibited at this USATF sanctioned event. The use of personal music devices is strongly discouraged at this race. 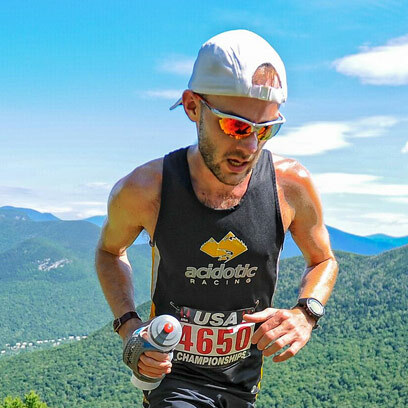 To enjoy all that our race has to offer and for the safety of all participants, acidotic RACING, LLC encourages a headphone-free environment during the running of the Loon Mountain Race. 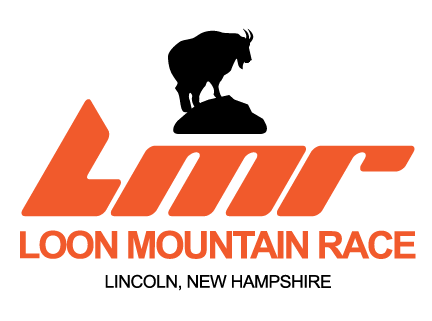 When you pick up your race bib, you will need to sign an additional waiver that is provided by Loon Mountain. Commercial photography and/or videography at our events is strictly prohibited unless advanced permission has been granted. Please contact the Race Director for further information. The use of drones at our events is prohibited. Spectators wishing to take photos or videos must remain off the course at all times. We are happy to offer all active military, retired military, and military spouses a discount on registration. In addition, we would also like to extend a discount to all police, fire, and rescue professionals. See the details on the online registration page. 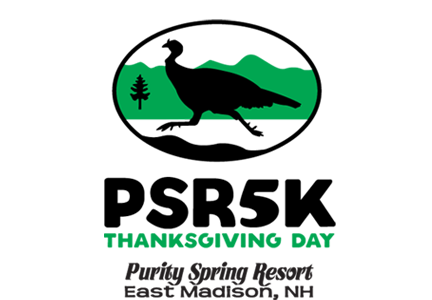 Loon Mountain is approximately 90 minutes from Manchester-Boston Regional Airport in Manchester, NH. It is approximately 2 hours from Logan International Airport in Boston. No transfers or refunds after June 30, 2019. 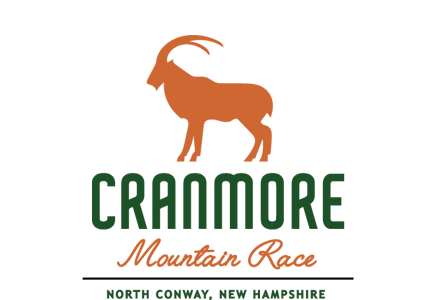 Every acidotic RACING (aR) event benefits a non-profit in part or in total. We’re very proud that this event benefits New England Disabled Sports. the oldest mountain running circuit in the US. Questions? Interested in becoming a sponsor? We’d love to hear from you. 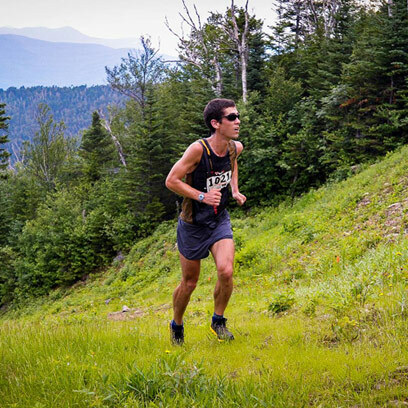 The Loon Mountain Race is one of Nine Races Organized by acidotic RACING. Check out the complete list of events below. All Photos Copyright Scott Mason Photography, Joe Viger Photography and SNAPacidotic.